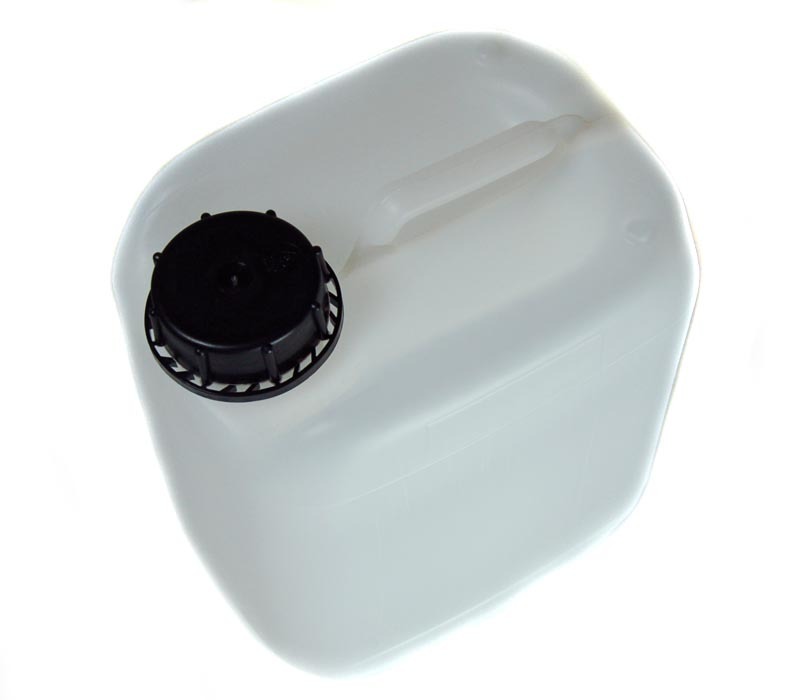 5L plastic storage container, UN certified. Comes complete with screw lid with seal. Tough and durable quality. Multiple containers may be stacked on one another.